All aboard Sugar Train Slots! Match cupcakes, chocolates & candies on 5 sweet reels. Next stop, juicy jackpots on MoonGames! If you’ve got a sweet tooth, Sugar Train Slots will certainly be of interest. With its sugary sweet theme and bright candy striped colour scheme, this slot isn’t shy about showing of its vibrancy and fun. Its 5 reels are packed with 25 paylines and you could be on your way to winning riches beyond your wildest dreams. Across the reels of this slot game you’ll find plenty of super sweet symbols, like jelly bears, boiled sweets, chocolate blocks and swirly lollipops. Sugar Train Slots is also packed with potentially lucrative bonus features including the gummy bear, which, if it appears across three reels or more will activate the free spins bonus. You can collect up to 25 free spins and your Wild symbol is the gummy bear too, which means it can substitute in for any other symbol except the bonus-activating rainbow. You can trigger the rainbow feature game by spinning three or more rainbow symbols across your reels. Once you’ve activated the feature you’ll get to pick 2, 3 or 5 colours and each colour will reward you a prize of up to 100 times your initial bet. The gumball feature also sets Sugar Train slots apart from other slot machines. This is activated when the red indicator on the right of the screen reaches the top of the wigwag railroad and then the Sugar Train will appear along the bottom of your screen. 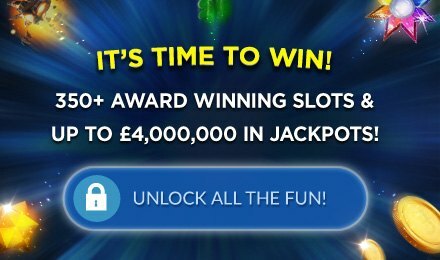 Grab claws will appear at the top of your screen and then they’ll make a grab, picking out gumballs from the carriages of the train, all of which contain prizes worth up to 500 times of your bet. The Sugar Train slot machine really is great entertaining, with interactive feature games and the scope to win big. It also includes a risky gamble feature if you fancy taking things up a gear.